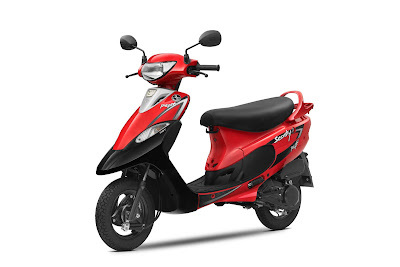 TVS Scooty, is an iconic Indian automotive brand. The scooter has been a fun experience for 25 years, a significant milestone which has been made possible by its attractive range of products along with an unwavering focus on quality and target group – the young Indian woman. This consumer connect has made TVS Scooty, synonymous with female mobility in The evolution of its consumer has been matched by TVS Scooty, every step of the way. Today, the brand has two solid products under its umbrella – TVS Scooty Pep+, India’s most economical scooter offering with best total cost of ownership, and TVS Zest 110.